Blessed with the innocence of its star cast, this movie is a masterpiece. 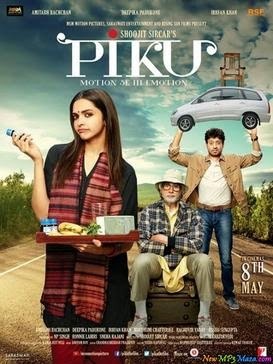 A must watch light hearted comedy which shines on performance of all the actors, Ayushmaan Khurana, Sanjai Mishra, and Debutant Bhumi. 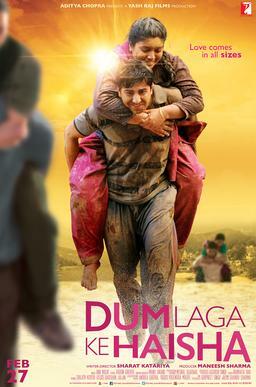 Fillumdekho rates “Dum Laga ke Haisha” a must watch for all age groups.. The grand saga from S.S. Rajmouli. The title speaks for itself. 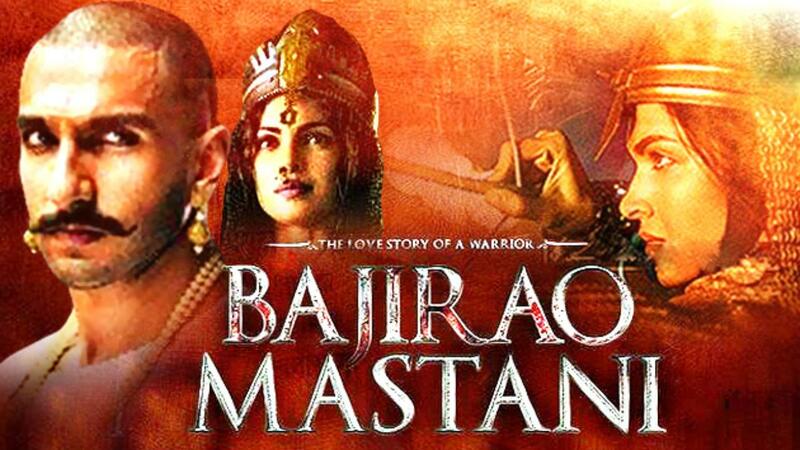 This movie is the Bahubali of all pre-era style movies ever made. This is one of the bravest attempt in film making and worked wonders. 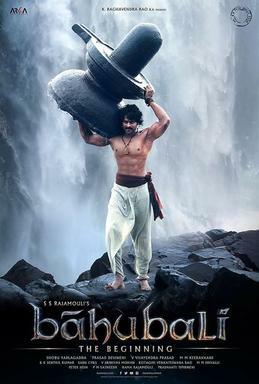 From unique story line to the amazing cinematography, ‘Bahubali’ has everything right going for it. Although this was dubbed in Hindi but it still deserves the tag of one of the best movies ever made in history of Indian Cinema, and so it couldn’t miss a mention in this list. 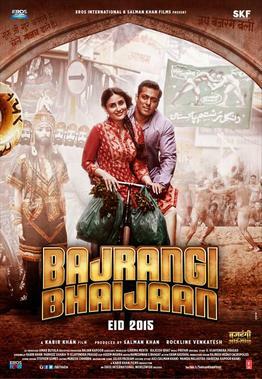 The best of Salman in years. This movie was an absolute gem in storyline, performances, emotions, songs… well almost everything. 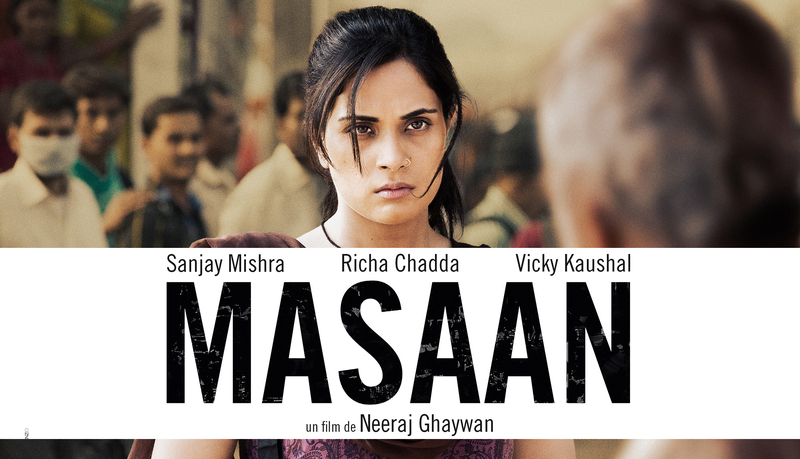 A perfect movie with right blend of all masalas. Least expected from Salman whose movies ride entirely on his Star Power. This one being an exception is a must watch for all age groups. Shoojit Sarcar’s strikes another chord right. This time with a unique storyline. It was a brave movie for like of Amitabh, Deepika and Irfan to do. But the movie doesn’t click just because of the star cast rather everything is right about this movie. From Story, direction, performance, you name it, and you get it. This is not a masala bollywood movie but one still doesn’t feel that anything is missing. 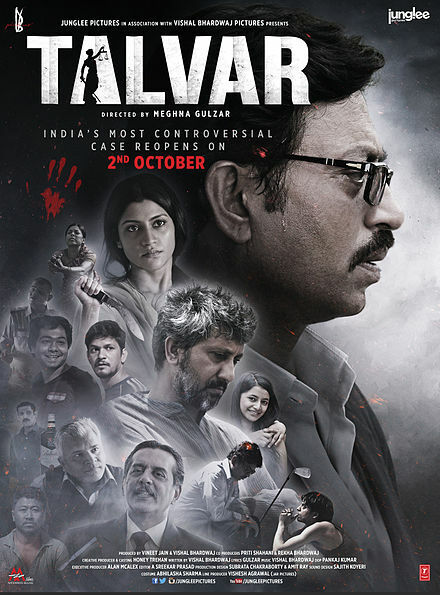 Based on a True Story of “Aarushi Talvar’s” murder, this movie doesn’t leave you till days/weeks even months. Absolute stunner or a shocker as we may call it. Although this movie tells us the story the way director or the writer sees it, but it stills tinkles the grey cells and makes us wonder about the shocking reality. The crew did absolute justice in portraying each real life character and you feel immediate connect with the incidence that shook the entire nation. Sanjay Leela Bhansali’s magical cinematography and strong performances of all stars in the movie. Ranvir Singh’s best acting till date. This movie is more of a love story than a glimpse of history. But it still rides high on all sections of film making and is truly one of the best of 2015. Akshay Kumar always comes up with a bundle of joy for his fans every year, but his team with Neeraj Pandey the director always clicks. Earlier it was “Special 26” and this year it was Baby. It was a smashing start to 2015 when ‘Baby’ greeted us in 1st quarter and left the audience wowed. From ‘Wednesday’, to ‘Special 26’ to ‘Baby’ this team keeps us wanting for more. A must watch thriller, ‘Baby’. The ‘Queen’ of Bollywood, Kangana comes up with another stunner. But we give all credit to ‘Aanand L Rai’ the director from TWM and Ranjhana fame. There is something special about his dialogue writing team. The occasional funny one liners which are part of all his films are just amazing. There must be a bunch of super creative young people who just sit and list down all funny one liners from their daily life and Anand L Rai super creatively makes them a part of his script. MAGIC as we say it. Even more amazing part is that he doesn’t need one specific comedian to deliever all the dialogues, but the entire star cast is loaded with these super funny one liners. From Deepak Dobriyal, Kangana, Jimmy Shergil, Madhavan you just name it and there would be a dialogue from the movie which would still make you laugh out loud. Watch this movie again and again and again, we guarantee it has the MAGIC to make you laugh everytime. Every scene in this movie seems so real that you don’t feel like watching a movie. It seems like a documentary made on small town characters. The urgency with which youngsters from India run behind Facebook and freedom has been captured flawlessly. The performances of the entire cast including that of the child actor are praiseworthy. This has pure desi magic linked to it. Yes it was a remake, yes it was a tad stretched in first half. But it is EPIC. This movie is going to stay at the top for YEARS to come. Flawless performances and out of the world storyline. The thrills, twists, this movie has everything going right for it. The impact on the audience is so huge that 2nd October would now be remembered not only as Gandhi Jayanti but as the day when Vijay took his family to Satsang in Panaji. 🙂 What else we can say !! This couldn’t make to our TOP 10, but it surely needs a mention here. 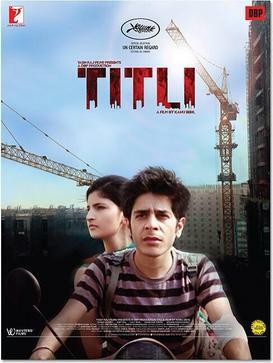 A must watch movie with a unique story line which is hard to swallow if you are told can be true. So which one was you favorite this year ? ?